Katie earned her Master’s in Physical Therapy from the University of British Columbia. She has a special interest in vestibular and concussion rehabilitation in addition to general orthopaedic conditions. 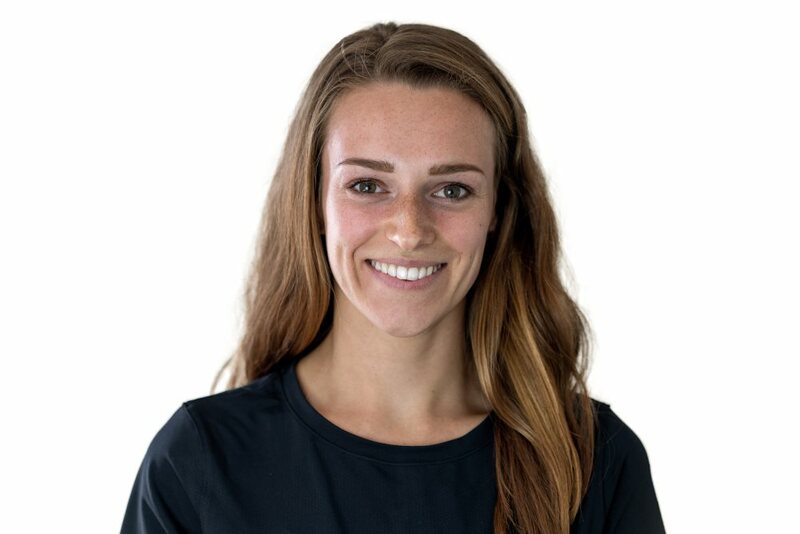 Katie has taken post-graduate education which includes Advanced Vestibular Rehabilitation and Current Concussion Evaluation and Treatment Approaches. Katie is pursuing her Diploma of Advanced Orthopaedic Manual and Manipulative Therapy and KinetaCore Functional Dry Needling certification. She welcomes a wide variety of patients of all ages. Katie keeps herself fit with activities including weight training, soccer, hiking and snowshoeing. Katie was born and raised in North Vancouver and has recently relocated to Kamloops. 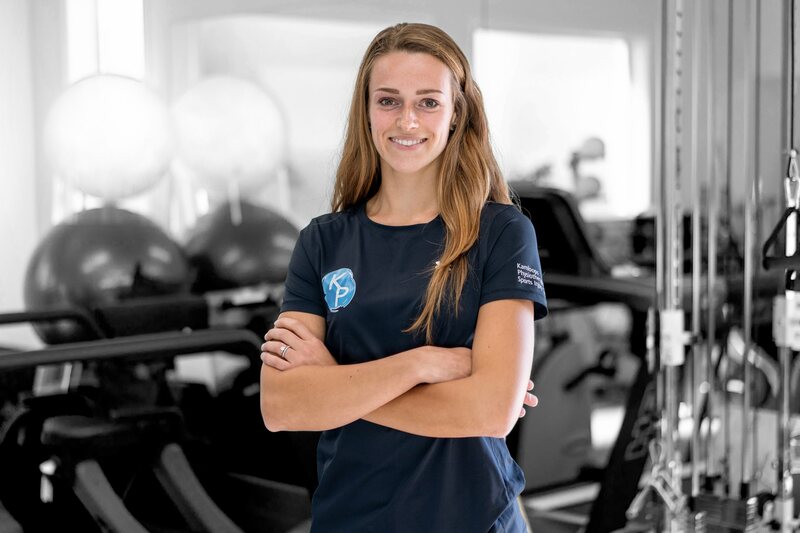 She earned her Bachelor’s of Science in Biology from the University of British Columbia before continuing on to complete her Master’s in Physical Therapy thereafter. Katie’s goal is to equip her patients with the knowledge and tools necessary to optimize their movement and thus improve overall comfort! Outside of work Katie enjoys hiking and camping, keeping fit in the gym and on the field and exploring all of the outdoor adventures Kamloops has to offer.